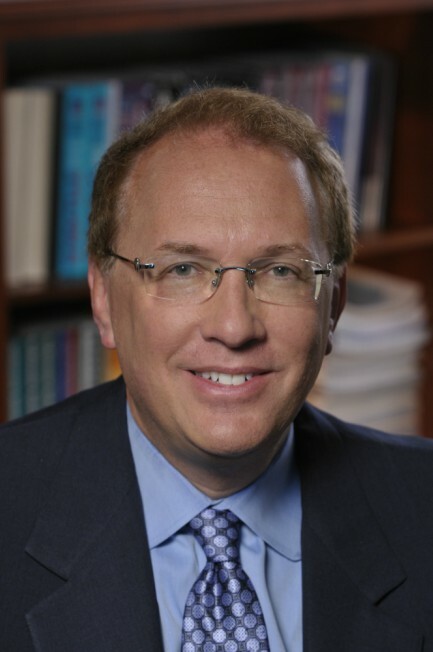 Gregg W. Stone, MD, is a Professor of Medicine at Columbia University College of Physicians and Surgeons and Director of Cardiovascular Research and Education at the Center for Interventional Vascular Therapy at New York-Presbyterian Hospital/Columbia University Medical Center. Dr. Stone has served as the national or international principal investigator for more than 100 national and international multi-center randomized trials (many of which have led to new device approval or indications in the US), has authored more than 2000 manuscripts and abstracts published in the peer-reviewed literature, and has delivered thousands of invited lectures around the world. Dr. Stone's areas of expertise include interventional therapies of acute coronary syndromes and myocardial infarction; drug-eluting stents and bioresorbable scaffolds; left main and complex coronary artery disease intervention; antiplatelet and antithrombotic pharmacotherapies; transcatheter mitral valve repair and replacement; interventional hypertension and heart failure therapies; left atrial appendage closure; intravascular imaging (IVUS, OCT and NIRS); vulnerable plaque diagnosis and treatment; new device angioplasty including atherectomy, distal embolic protection, thrombectomy, covered stents, chronic total occlusion devices, and brachytherapy; saphenous vein graft therapies; contrast nephropathy; clinical trial design; and regulatory issues.